Our aim is simple: to enjoy the pizza with a new concept. The sustainability and biologic are the future! 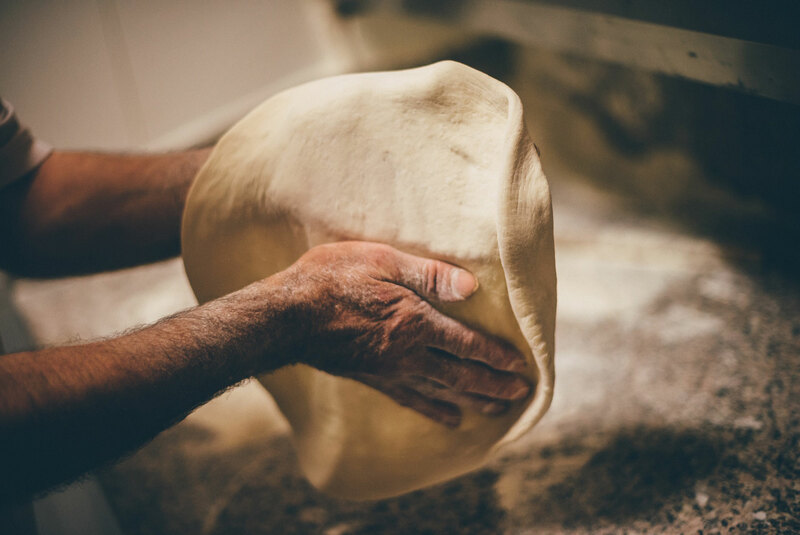 MAMMAMIA is a new place in Den Haag where you can taste the classic pizza’s with a perfect mix of ingredients: the experience and passion of our pizza chef, a special dough, organic products, raw material of excellence. Our focus is on meet all the new demands presented by the consumers, as an healthier food that respects the environment. Our food reflects cultural inspirations, artisan aspirations and reinterpreting traditions . Classic pizza’s, gluten free pizza and pasta, vegan pizza and dishes, natural pizza’s. This is our home where you’ll feel the care and warmth of dining with friends. You can find us in the center of Den Haag.